Deck bag manufactured from strong material and benefit from mesh drainage in the bottom. 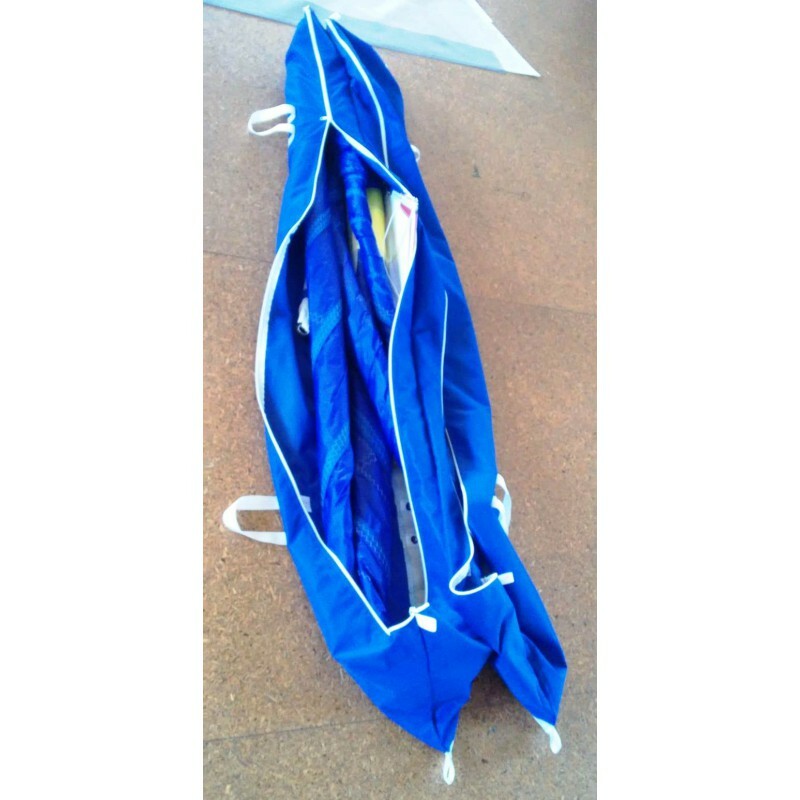 Perfect for all your furled sails gennaker, code 0, staysail, genoa, inter, jib. Zipper on the top. Mesh drainage in the bottom. 4 webbing attachment points. 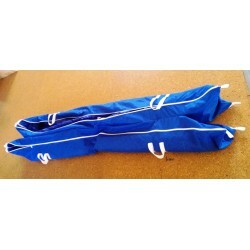 We offer single or double sail bag option. The average lead time is 2 weeks. It starts with the receipt of the complete order (order, measurement and deposit payment).